Access the latest white papers, research, webcasts, case studies and more covering a wide range of topics like Big Data, Cloud and Mobile. 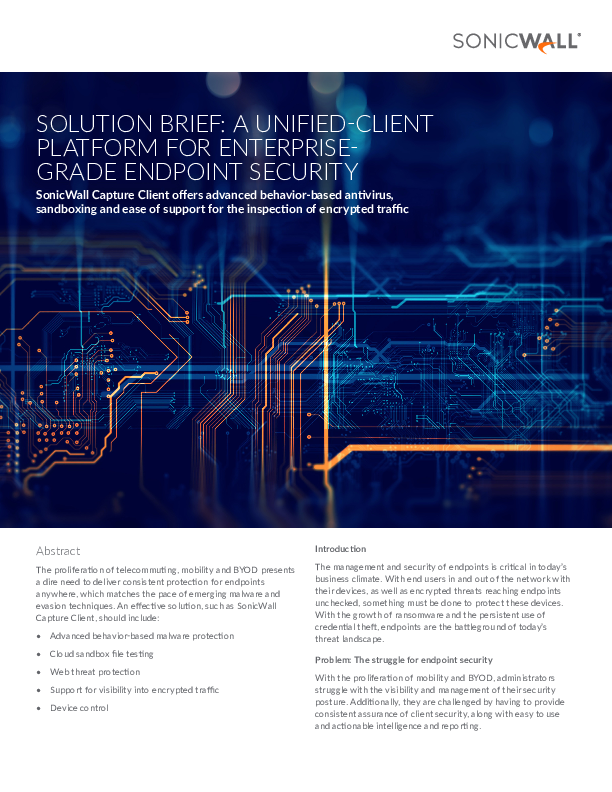 SonicWall Capture Client offers advanced behavior-based antivirus, sandboxing and ease of support for the inspection of encrypted traffic. As you and your team look to invest in modern data preparation solutions, understanding how to evaluate the new technologies can be difficult. There are a slew of new vendors entering the market, new end user requirements to meet, and new features coming on line. How do you choose the right data preparation solution? Don't let obsolete technology get you down. Is your enterprise IT budget stuck in the clouds? 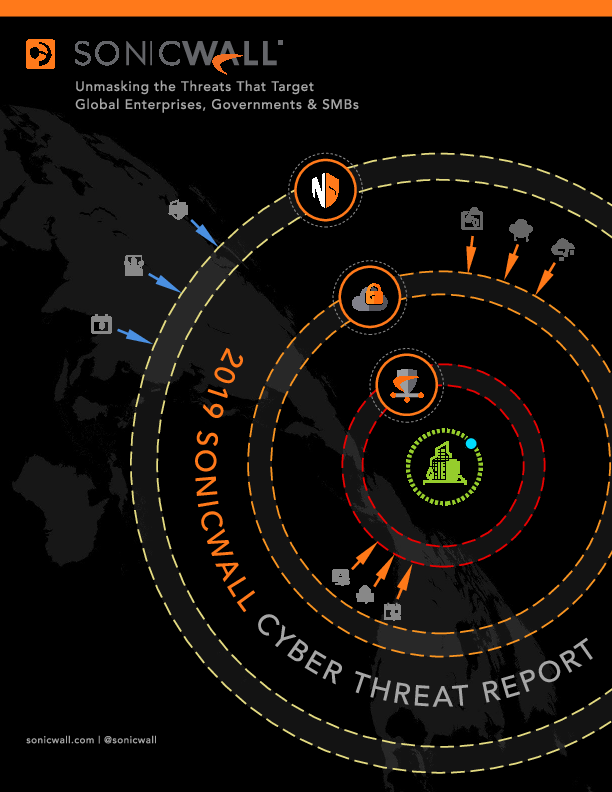 Unmasking the Threats That Target Global Enterprises, Government & SMBs. Assuming security of data stored on Amazon Web Services (AWS), Microsoft Azure and Google Cloud Platform (GCP) is dangerous and potentially costly. 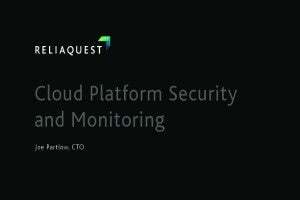 The truth is, these cloud platforms offer excellent security options, but require proper configuration and monitoring to ensure consistent security. 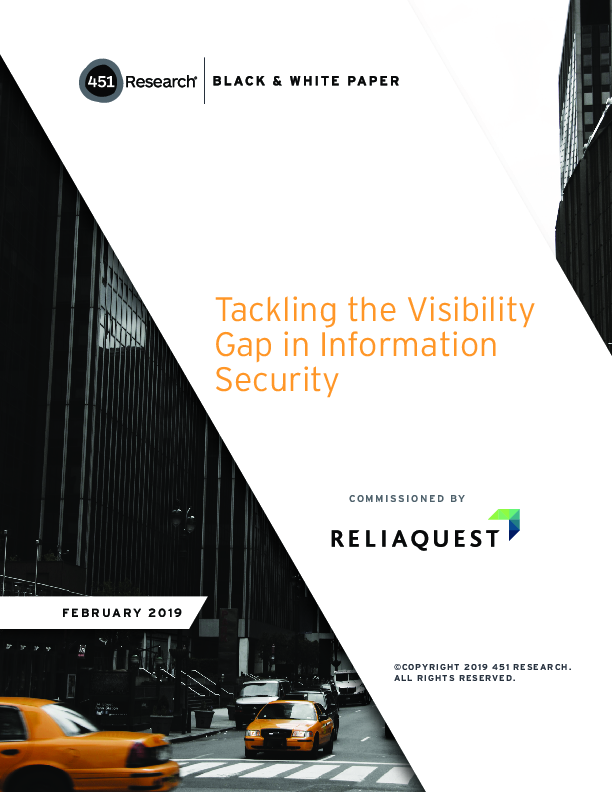 451 Research recently published insights gathered from in-depth interviews with security leaders across 150 large enterprises to better understand the most critical challenges facing their teams. 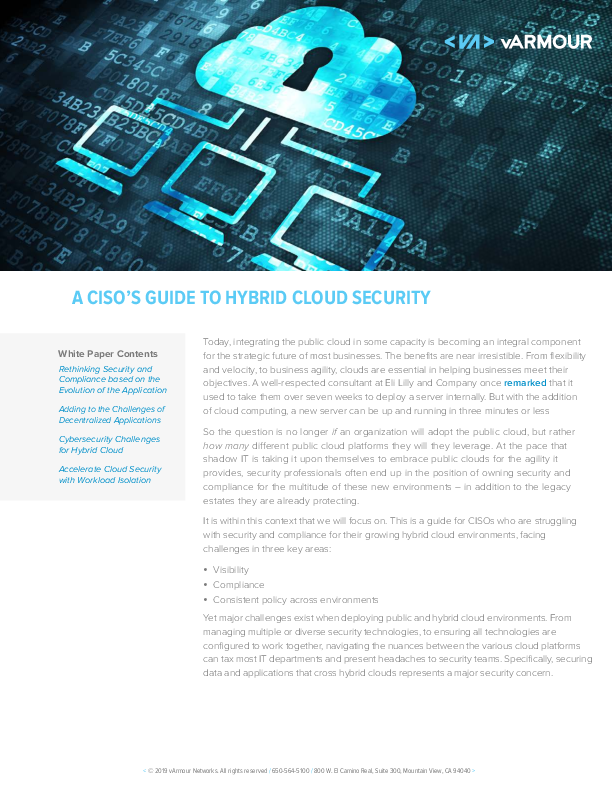 The difficulty and expense of IT security can place a heavy burden on enterprises and their security teams. 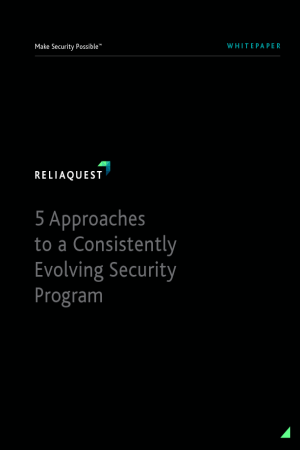 But when executed correctly, a consistently evolving security program can help manage costs and drive value beyond cybersecurity by delivering key strategic data analysis and insights to other departments. Today, integrating the public cloud in some capacity is becoming an integral component for the strategic future of most businesses. The benefits are near irresistible. From flexibility and velocity, to business agility, clouds are essential in helping businesses meet their objectives.